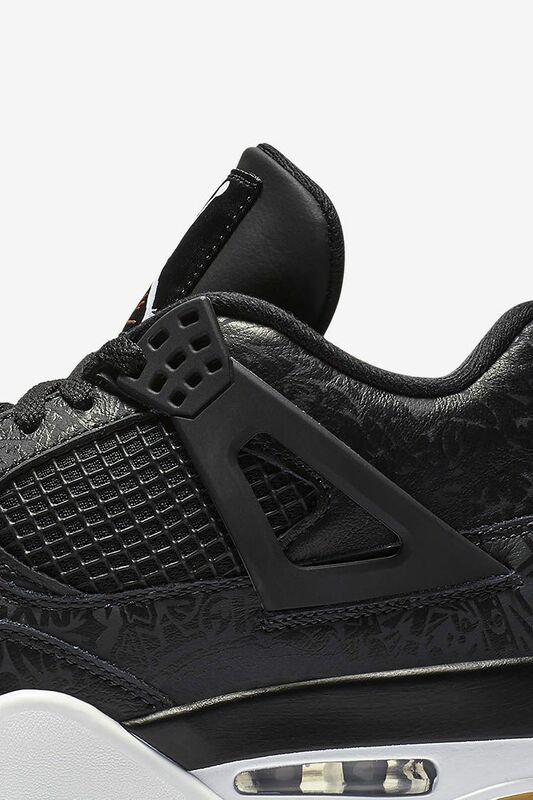 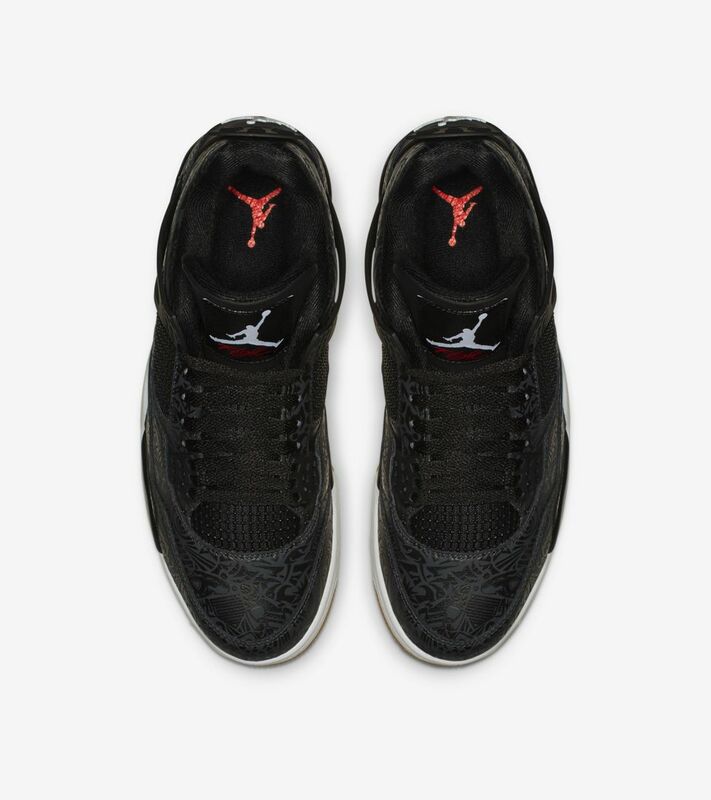 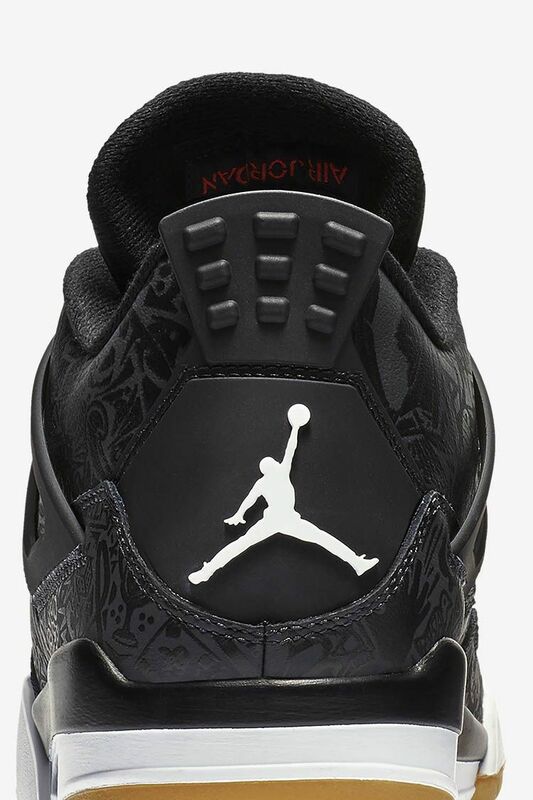 To celebrate its 30th anniversary, the Air Jordan IV now returns with a modern look and feel. 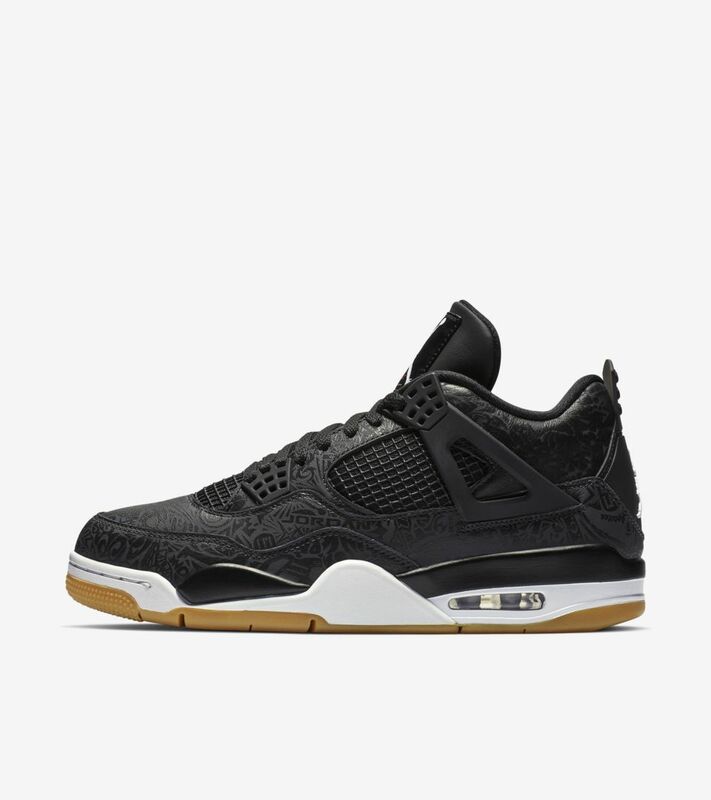 Reminiscent of Air Jordan IV models of the past, this new iteration is wrapped in a subtle pattern inspired by Michael Jordan's legendary career. 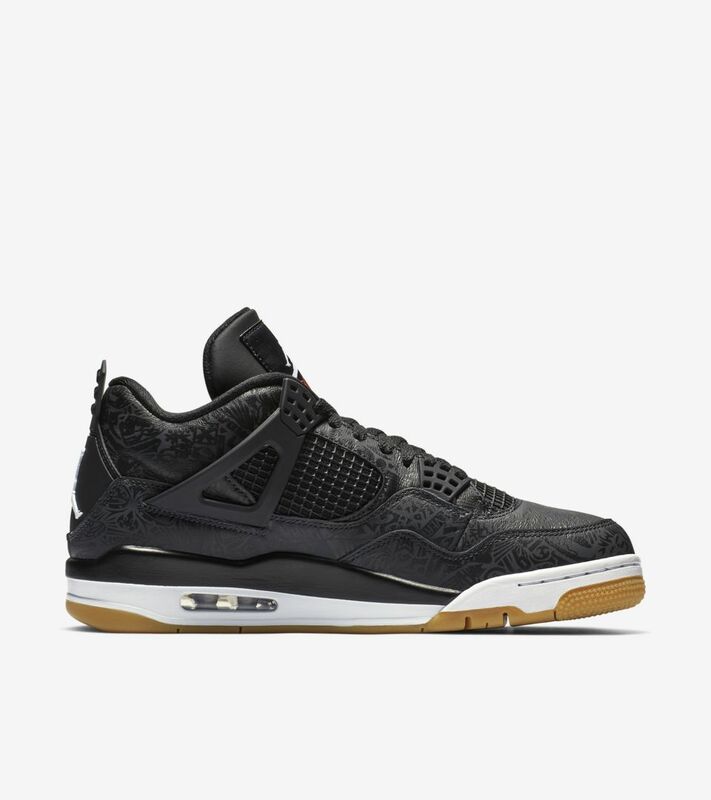 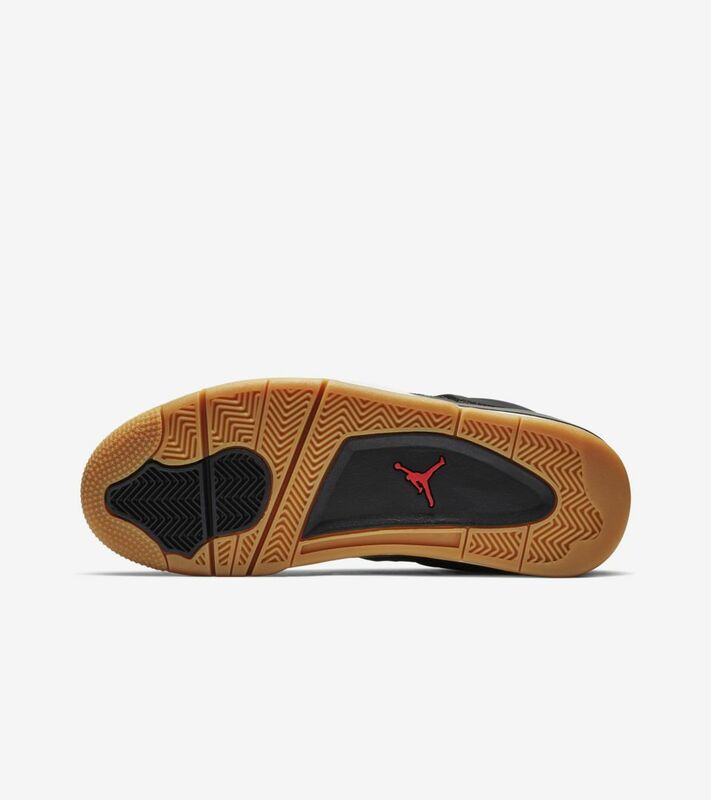 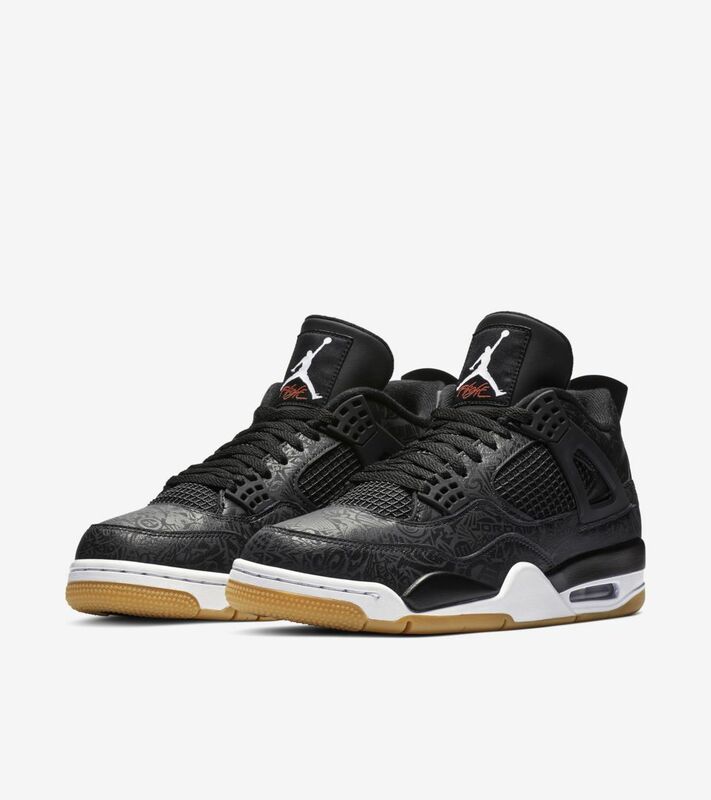 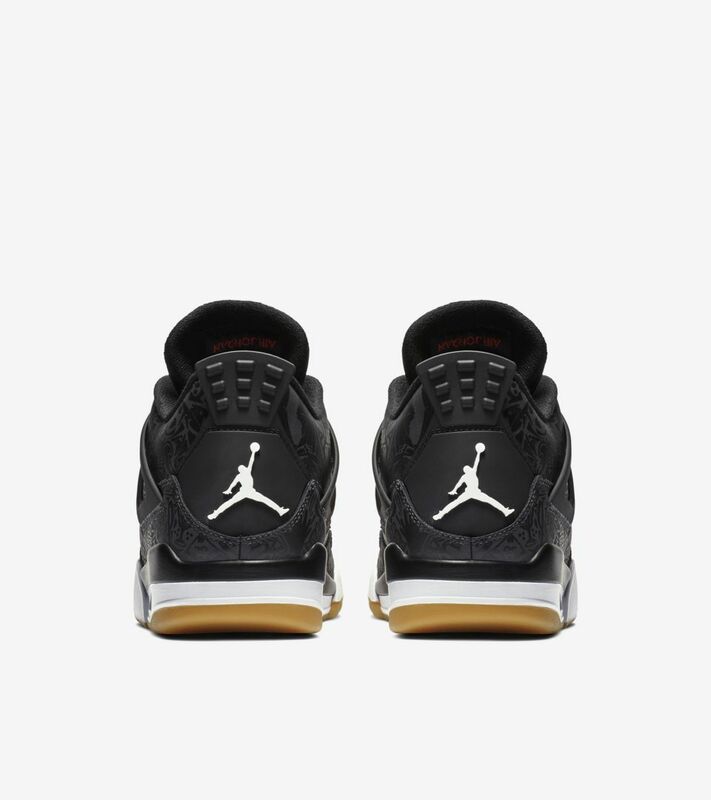 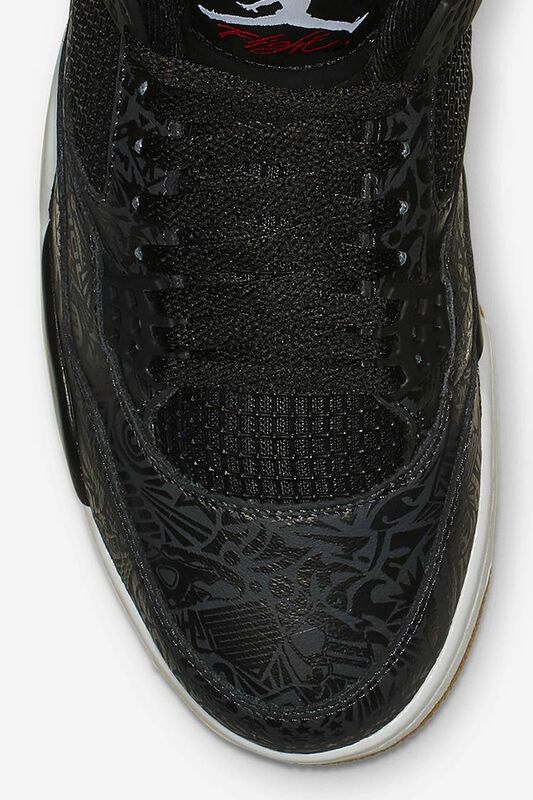 A versatile combination of black, white and Gum Light Brown completes the celebratory Air Jordan IV.